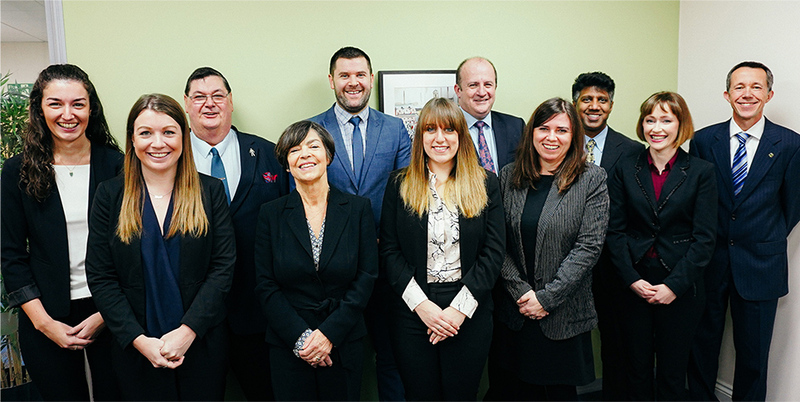 We aim to provide you with the highest standard of financial advice and we believe that an important part of being able to deliver this quality service is our status as independent Financial Adviser or IFA. Being Independent financial advisers without any commercial third party influence means that not only are we free to explore all possibly financial avenues to help you meet you financial objectives but we are also able to compare and recommend all the various providers of any financial products that you may need. We’re quite happy to share our research with you to show you how we arrive at your personal financial recommendations. 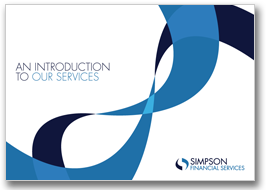 All IFAs at Simpson Financial Services have a broad knowledge on personal finance matters which is important as we always provide better financial planning when we have a full understanding of your current finances. Each IFA also has specialist knowledge in areas such as retirement and pension planning, long term care fees planning, saving and investing and using trusts. All advisers, both independent and restricted are registered and regulated by the Financial Conduct Authority. You should check their register as part of your due diligence on where to get your financial advice from. Our registration number is 472031. If you can't find your adviser firm on the register then you should be immediately concerned. If you are concerned about a specific financial matter or you are looking for financial advice then please get in touch now by calling us on 0845 0179 578 or complete the contact form and we will be in touch. We offer a free initial consultation to find out about what you are trying to do and to discuss how we may be able to help you.